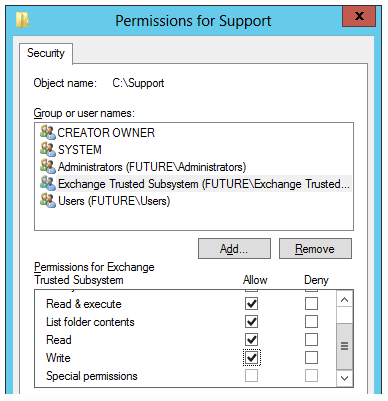 When you, your company or your client(s) are still running Exchange 2010 it’s time to upgrade! 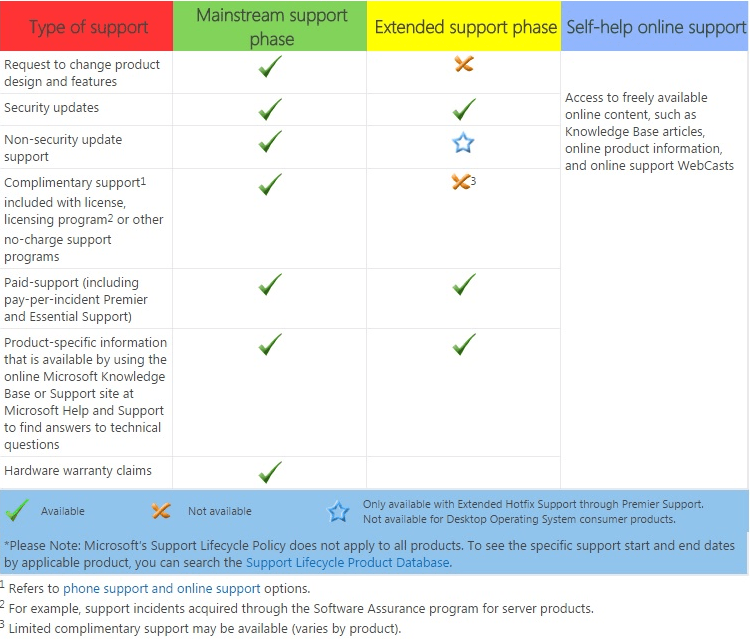 Microsoft stopped the Mainstream support for Exchange 2010. You will need Extended support and only security updates will be coming out from this point. 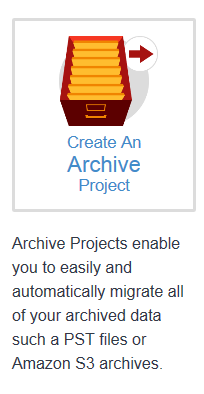 Because I’m doing more and more Office 365 migrations I was looking for a solution to automate this proces. I was looking for a tool that could automatically migrate mailboxen, contacts, public folders etc. Ofcourse using PST-files is one way to do it, but when you are migrating lots of data (Gb and/or users) this could take some time. I’ve heard the name BitTitan several times their product MigrationWiz seems to good to be true. I decided to ask them for a trial license to test the product. 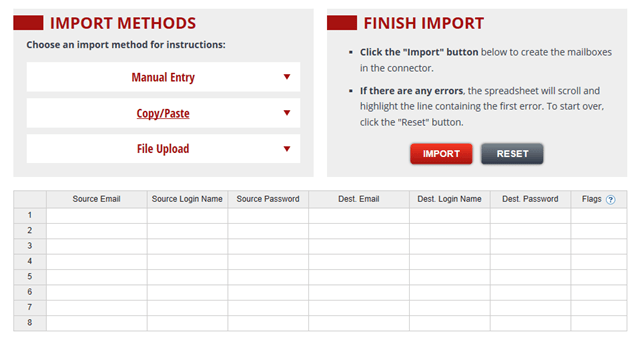 In the above picture you can any source configuration you are using, you can choose the same options in the target. So you can use MigrationWiz for the fallback scenario also. 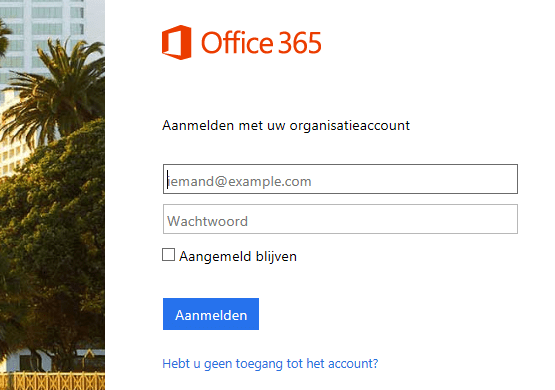 Ofcourse you can migrate emails, but also calenders, contacts but also the rules(!) I particularly like that option because I created many rules to move incoming mails to their folders and their is no other easy way to export/import those. 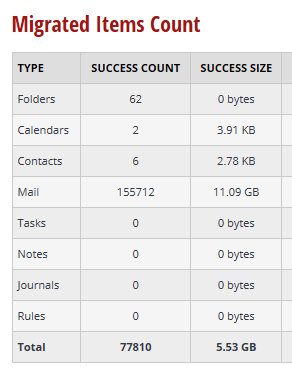 In this view you can easily edit the connector, view statistics and see the mailboxes you are about to migrate. You don’t have to have each user’s password. You can select one migration account which has access to all the exchange accounts. As you can see in the above screen, everything is fairly easily and their is little room for mistakes. It would be nice although if you could select the mailboxes from a list that MigrationWiz provides but that option isn’t (yet?) available. 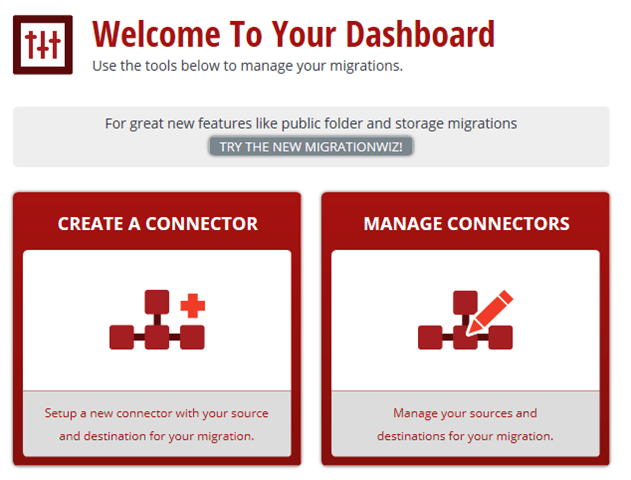 I’m very enthousiastic about MigrationWiz and I think I will testdrive their other products also. 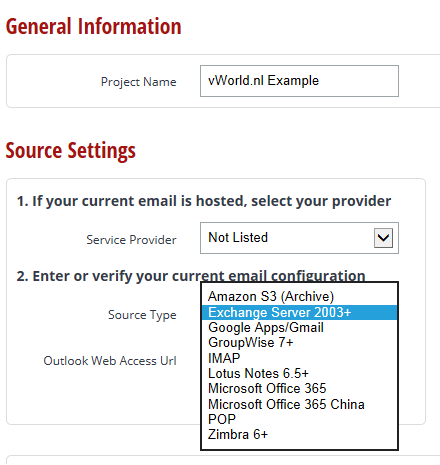 Migration maildata is easy and works as it supposed to. Some minor improvements would be nice like the option to select the mailboxes instead of importing them with one of the bulk options. I also noticed that the impact on the source exchange system is noticeable, but you can tweak the options. So look out for importing all your exchange data during daytime without looking into the tweak options. Do you have any questions? Leave a comment! Do you like this review? Please vote! For some reason I was looking for a quick overview with all the Exchange Service Packs available. 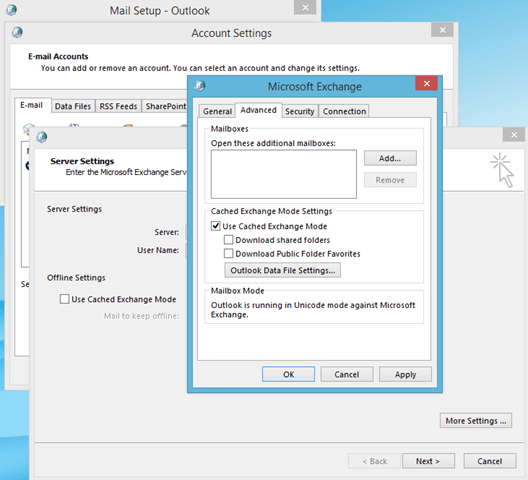 Today a collegae of mine ran into a problem with Exchange 2010. Messages both internally/externally were not delivered. We noticed that the Exchange server was using 100% CPU resources. After some investigation we noticed that the submission queue was building up.